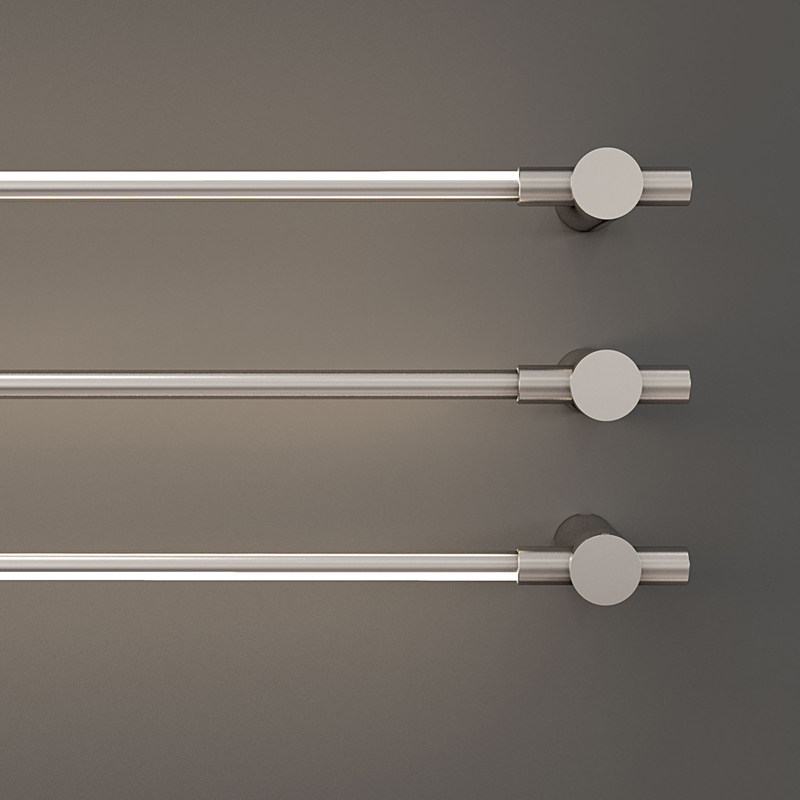 Juniper and Peter Bristol present the THIN Surface Mount, a refined take on linear LED lighting. 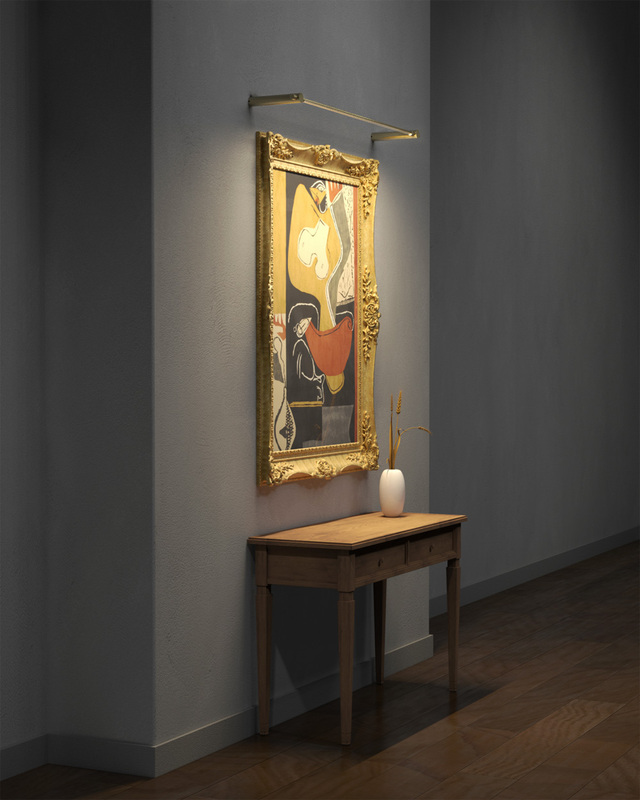 Each ultra-slim interconnecting light array is created from precision machined brass tubes. 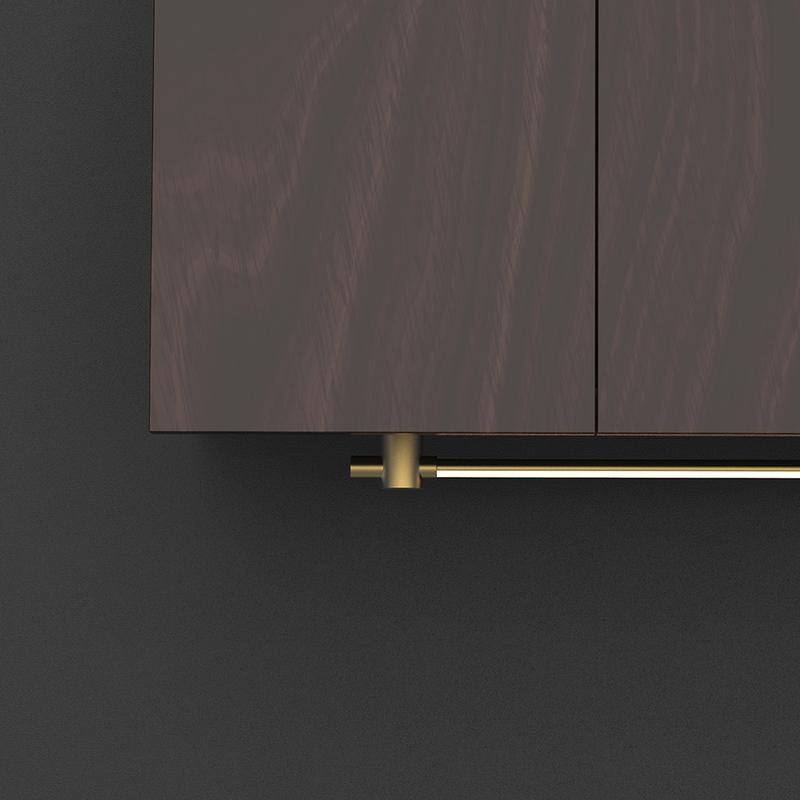 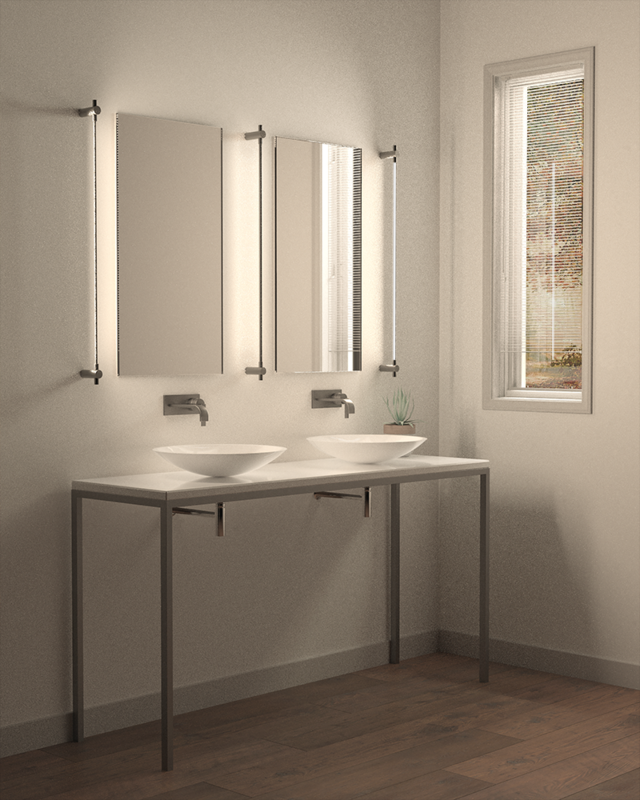 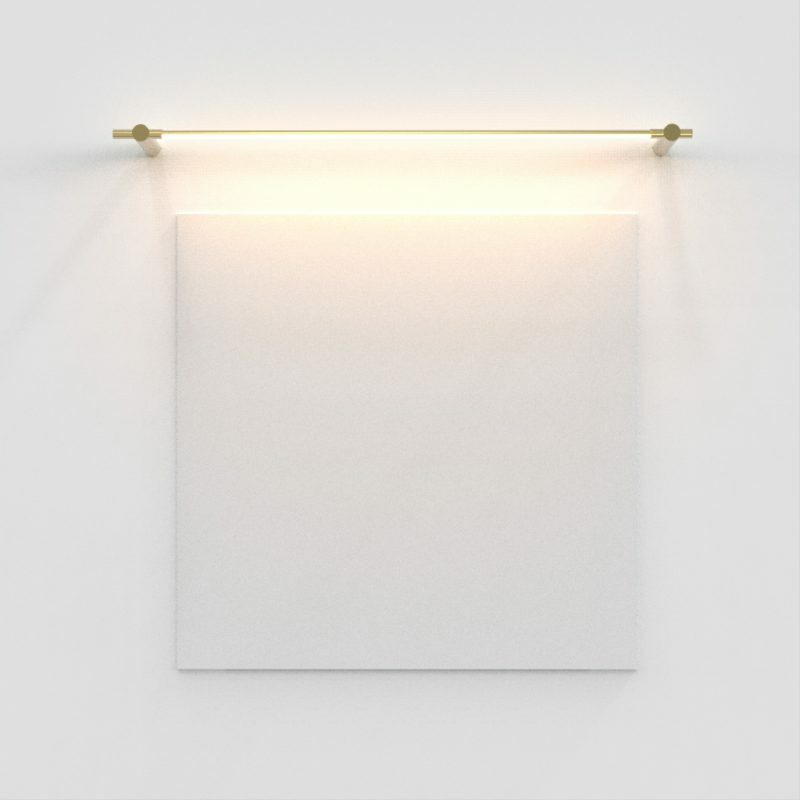 The magnetic connection between each array allows the creation of extended modular wall sconces, vanity light, picture light, wall accent and and under-cabinet fixtures at almost any length and finish.